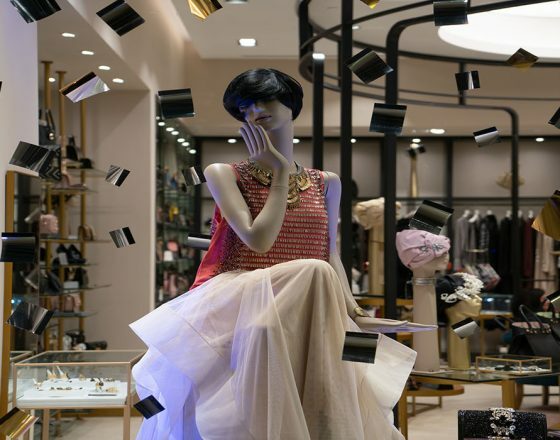 Alyasra Fashion, the region’s leading fashion retailer, launched French, ready to wear fashion house Weill’s newly renovated store at The Avenues, Kuwait providing customers with a more feminine and contemporary shopping experience. 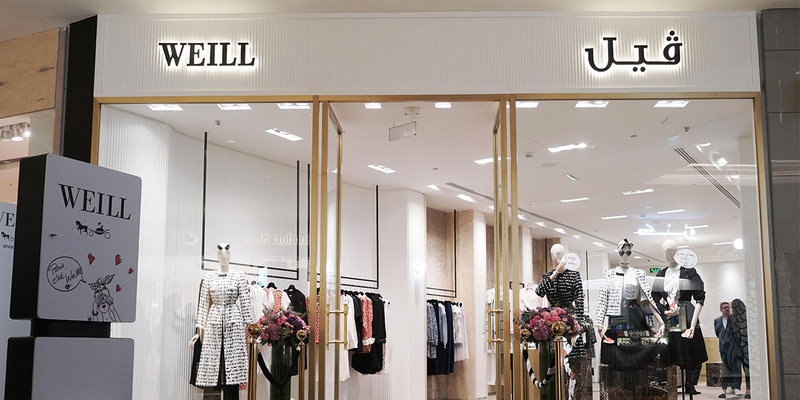 The reveal of the renovated Weill store was officiated with a ribbon cutting ceremony which was in the presence of the brand’s owner, Mr. Bernard Weill, and Brand Designer, Mathilde Castello and members of the Alyasra Fashion management team. 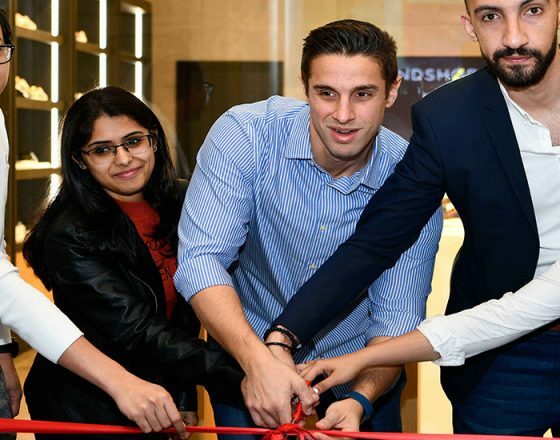 The event was also attended by esteemed media members, social media Influencers and VIP customers. “We are proud to unveil this beautifully refurbished store which aptly reflects Weill’s fashion – simple, elegant, modern and luxurious. We understand our fashion-forward market and provide designs for the classic, refined woman. Our new store offers a more relaxed shopping experience and we hope that our devoted customers are able to immerse themselves in the new space.”, said Managing Director of Premium Fashion & Lingerie, Nicole Deumens. 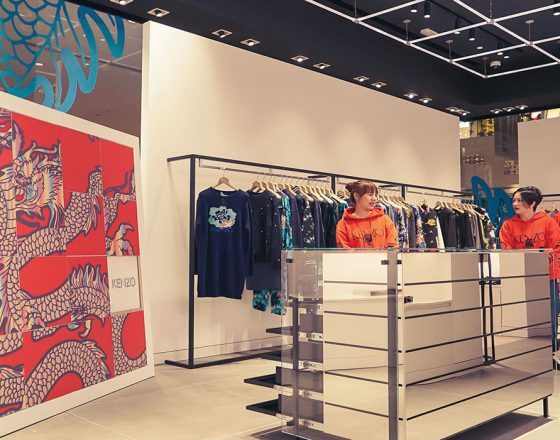 The unveiling of the store coincides with the launch of the SS19 collection which demonstrates designer Mathilde Castello Branco’s story of a woman’s summer of love; footloose and fancy free between Paris and Deauville. A woman who loves life and fashion. “We’re so proud of this new collection as it emphasizes the beauty of being free in love. We want every woman to feel as though she is falling in love for the first time when she’s dressed in our marvelous SS19,” said Weill Designer Mathilde Castello Branco. A new vibe to classic designs, creating a whole new wardrobe filled with style and imagination: details swirl casually around each piece, with strikingly chic or unexpected effects: a waistband tied with a grosgrain ribbon, a button with a sapphire, emerald or pearl jewel, a hand-embroidered brooch, fruit or a film clapperboard, a Rockstar chain, dashes of diamanté, a bow like a special wish.